Jane founded Fenton Communications in 1987. Jane combines a strategic advisor role at Fenton with her non-executive roles as Chair of the Queen Victoria Women’s Centre, Deputy Chair of Cancer Council Australia, Director of the Queen Victoria Market and a member of the MCG Trust. She also sits on a number of advisory committees. Jane’s breadth of experience spans the health, legal, sustainability, education and not-for-profit sectors. She has a strong interest in women’s affairs. Jane is known for providing sound strategic advice. She brings years of experience and a healthy dose of common sense to her work. Jane has recently facilitated stakeholder workshops for an advocacy group focused on gender and disability, worked with the Board of a not-for-profit organisation in the arts sector on future directions and facilitated strategy meetings for a significant NGO involved in breast cancer. 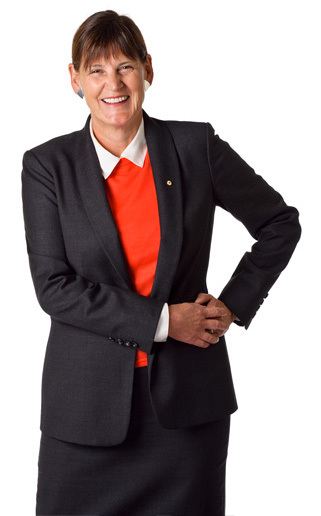 Jane was made a Member of the Order of Australia for services to the community, is a Fellow of the Public Relations Institute of Australia and the Institute of Company Directors, and a Life Governor of Very Special Kids. Jane holds a law degree from the University of Bristol.